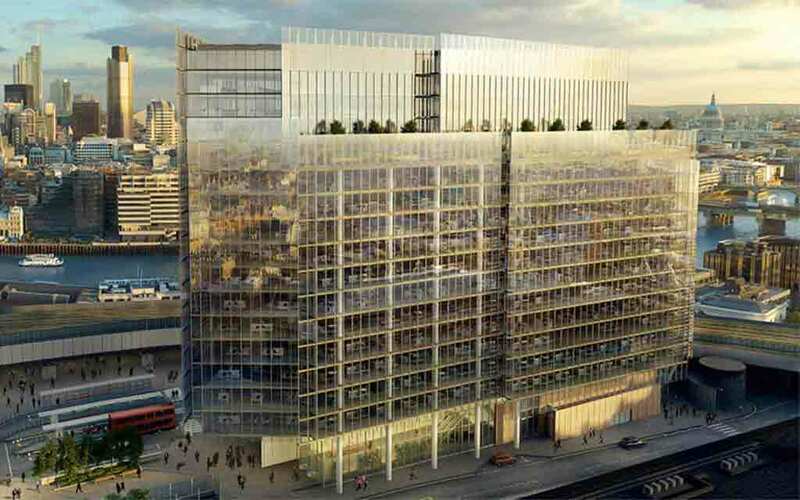 MEP Hire have been supplying MEWPS, Press Tools & other Specialist Hire Products on to the London Bridge Quarter Project, and we have been heavily involved with working closer with our customers to deliver the correct equipment when needed. Working with end-users to establish their requirements, we have been extending our fleet of equipment to meet the demands on Site. Positioned next to The Shard, it is often referred to as the ‘baby shard’! The two buildings stand loud and clear in forming a strong and compelling corporate statement for London’s newest commercial quarter. Despite being shorter than The Shard, The Place has its own architectural challenges, such as the cantilever structure of the building, which will require a 2.4m diameter pile, one of the largest of its type in London.